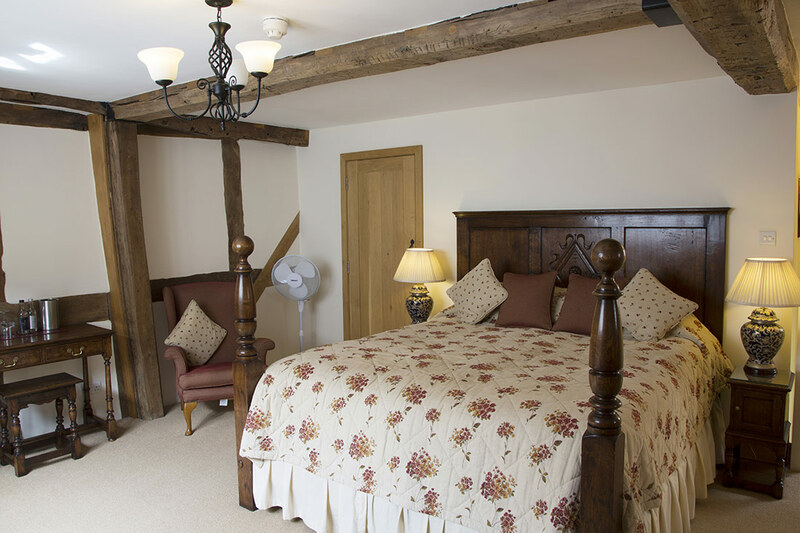 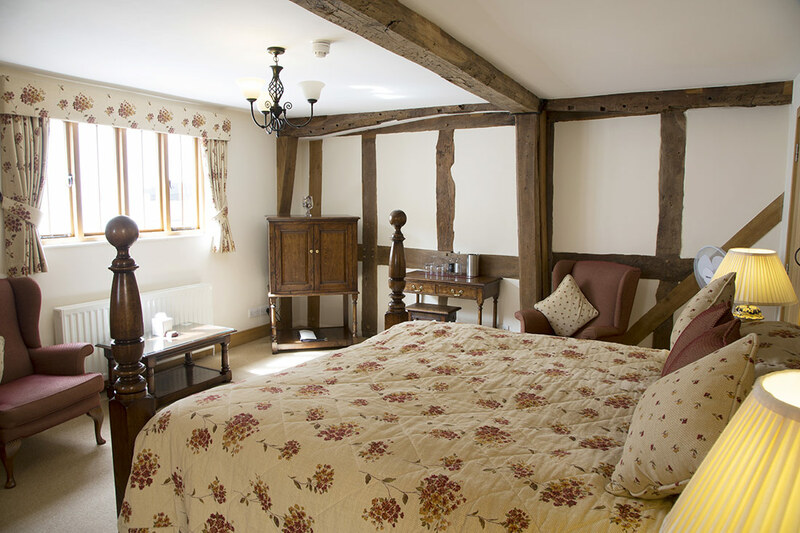 First floor large double room with solid oak colonial bed and a large bathroom with a Victorian style bath and separate shower. 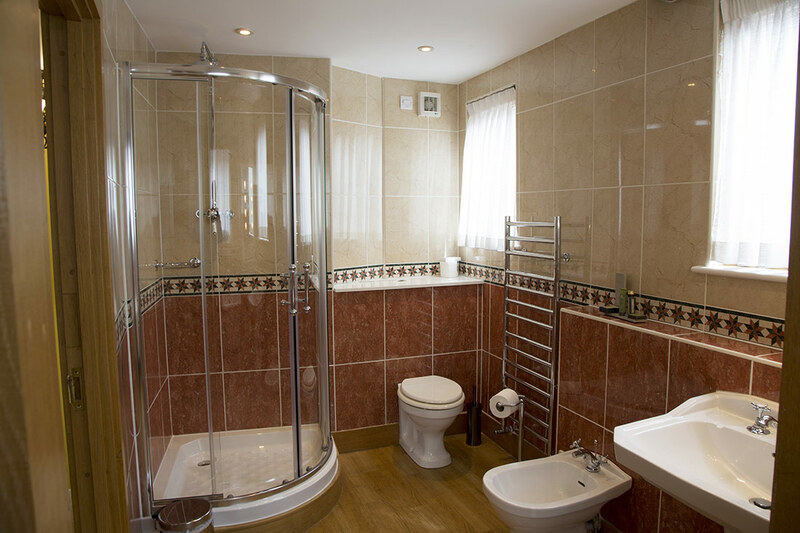 It has a flat screen TV, tea and coffee making facilities and a comfortable seating area. 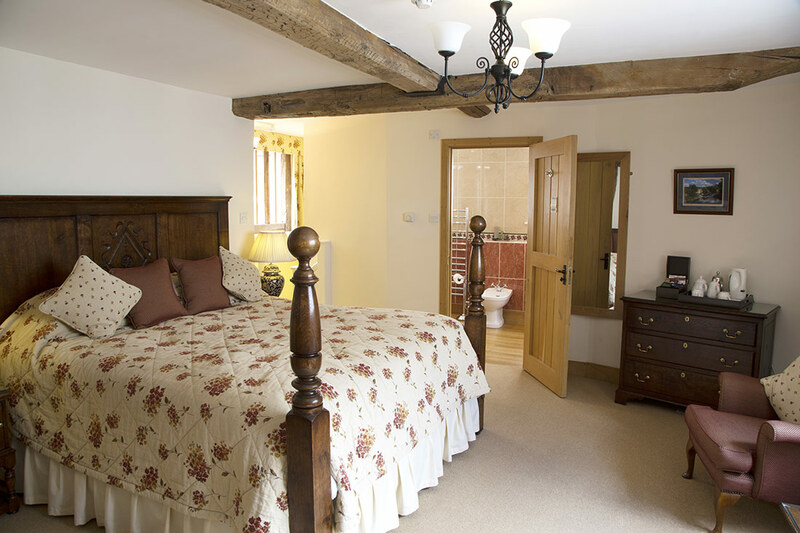 The Church Inn is conveniently located close to both Saint Laurence’s Church and Ludlow racecourse.